C S Ellis (Group) ltd is a 4th generation family business, founded in 1933 with hard working, traditional family ethics at its core. The business is still entirely family owned and run. 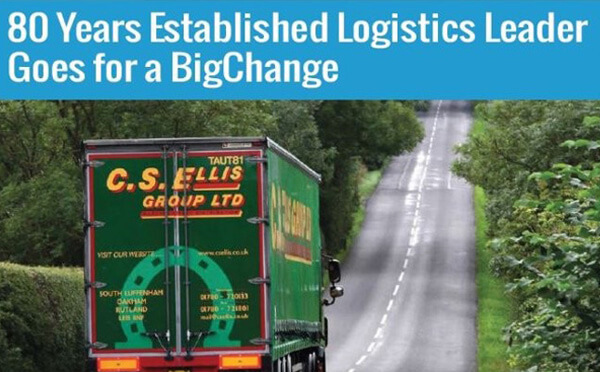 CS Ellis are also members of the Palletline network. They operate distribution centres in the midlands along with a large fleet of heavy goods vehicles moving products on behalf of all types of businesses.